Simply complete the form below and send us a Pixieset (or similar) or Dropbox link to submissions@toastweddings.com.au with imagery from the wedding submitted, with your business name and couples name clearly marked. We prefer the full wedding or at least extended highlights of 40-60 images. DEADLINE for Real Wedding Submissions is 28th February, 2019. For your submission to be considered to feature in the next issues of TOAST Weddings | Mornington Peninsula and TOAST Weddings | Yarra Valley please submit prior to this date to meet production deadline. Therefore, submissions after 28th February, 2019 may not be considered for inclusion in the magazines. • The wedding can only be submitted by the photographer as they hold copyright. • The wedding was hosted on the Mornington Peninsula or in the Yarra Valley. • All photos must be 2000pix wide (landscape and portrait images). • Image selection to include great scope – the couple, venue, details (flowers, bouquet, cake etc), ceremony, transport etc. We will notify you by 22nd March, 2019, if your wedding is successful in selection. Please write your business name here. Please provide a contact email and mobile number for the couple. Include all the known wedding vendors. Florist, HMU, Celebrant, Event Hire etc. Publication Name (print and/or online) & Date. (Note this will not necessarily omit a wedding from being featured either in print or online with TOAST Weddings. Although we prefer our content fresh for our readers it's more important for us to showcase local wedding inspiration). Yes I understand and agree to the below. No I do not understand and do not agree to the below. 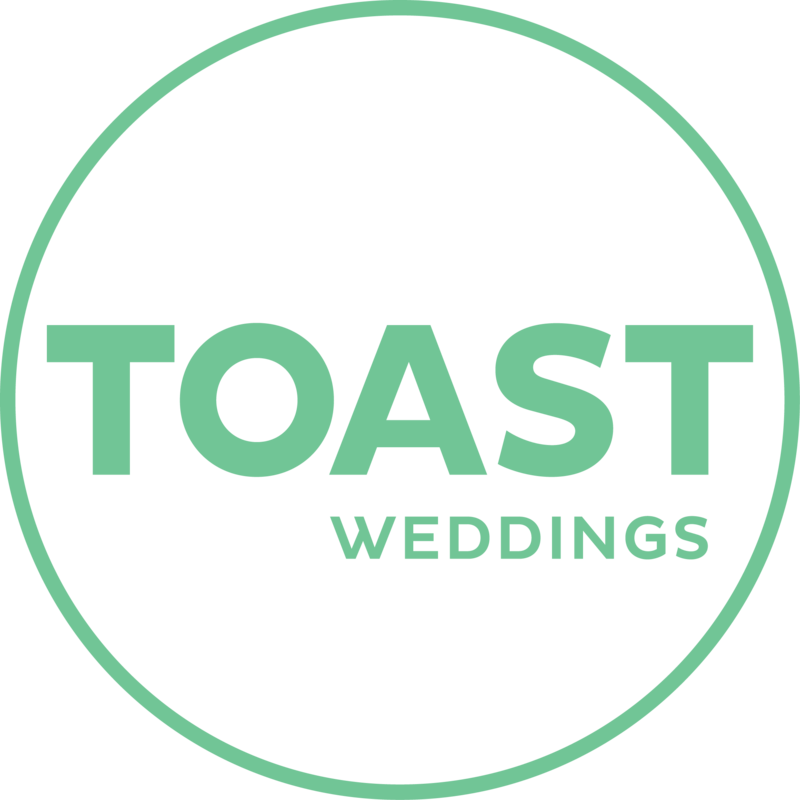 All imagery is supplied to TOAST Weddings with permission to be published by TOAST Weddings to promote weddings on the Mornington Peninsula & in the Yarra Valley. TOAST Weddings reserves the right to choose images as it sees best for promoting the regions and for best fit for the magazine and editorial. By supplying these images and wedding details you hereby give your permission for unconditional use by TOAST Weddings in print, online and our social media platforms to promote weddings on the Mornington Peninsula and/or the Yarra Valley. All images will be credited of course.